What do you lack? Nothing! Thank you, Lord, that I lack no good thing. You feed me and you show me where to go. Sheep won’t drink out of troubled, moving, water. God knows this. 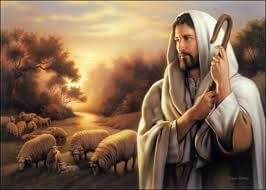 He leads His sheep to waters that are calm. Only goats eat tough, dry grass, so God provides pasture that is lush and green for us. Thank you, Lord that you are the only one who really knows what I need and you provide it for me. God knows this world can be distressing, taxing, and tiring. So, He refreshes us, shows us how to stay right with God. He leads us on the path we need to be on to have a transformed life. Thank you, Lord, for time of refreshing. We don’t ever have to taste death! Only walk under its shadow. Even then we don’t walk along. 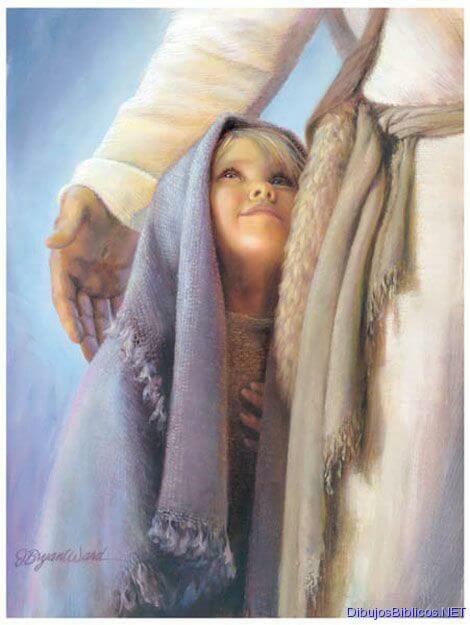 We go through and He is there to protect, guide and comfort us along the way. Thank you, Lord, that you always bring us through. God is preparing a wonderful feast. We will sit and eat right in front of Satan and his minions. Every demon that has ever plagued us will witness our victory celebration. Thank you, Lord, for not just anointing me, but giving me more than enough so that I can do what you’ve asked me to do. A boat leaves a ‘wake’ behind it. A jet leaves a stream in the sky. We leave goodness and mercy, only, in a wake behind us! If we are moving forward. Thank you, Lord, that I dwell with you in Heavenly places, forever!